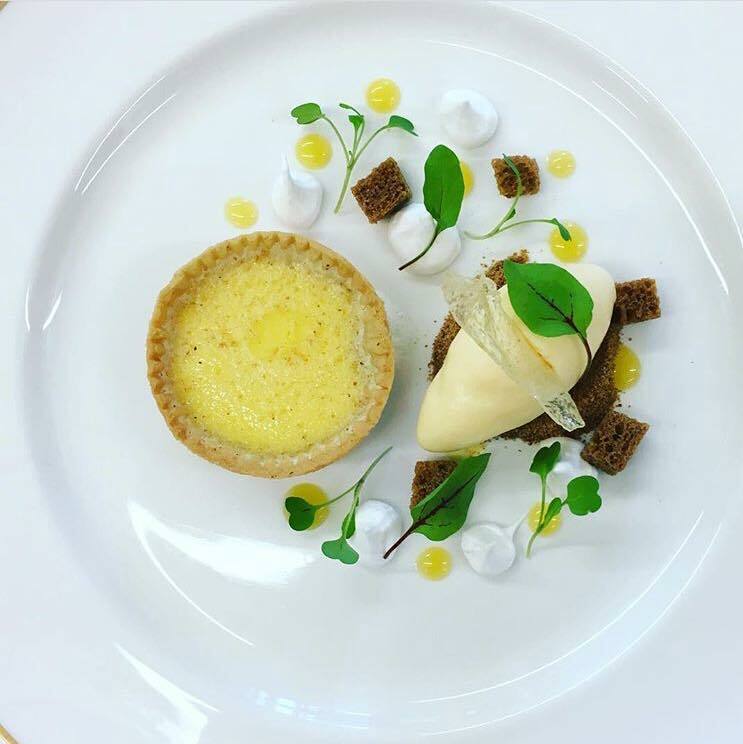 Much praised in the guide books, and awarded 2 AA Rosettes, the imaginative menus follow the hotel’s theme of traditional excellence. With a tranquil vista over neatly mown lawns, our two dining rooms, The Oak and The Pineapple, provide the perfect, elegant setting for breakfast, luncheon or a candlelit dinner, and also feature a wine list reflecting quality and variety. The chefs work closely with local suppliers and the hotel's gardening team to ensure the menu is fresh and seasonal. 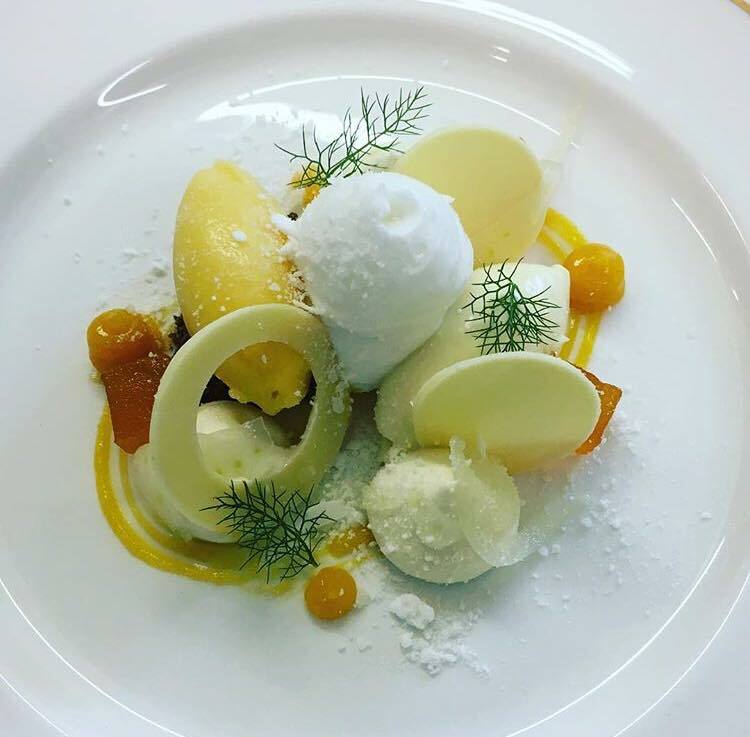 The combined experience of Head Chef Ashley Binder and Pastry Chef Paul Harrison produce superb menus that have won many accolades over the years, and continue to attract connoisseurs of fine food from around the world. The carefully designed 'Tasting Menu' with paired wines offers a gourmet experience, while dishes are individually priced on our 'a la carte' dinner menu.